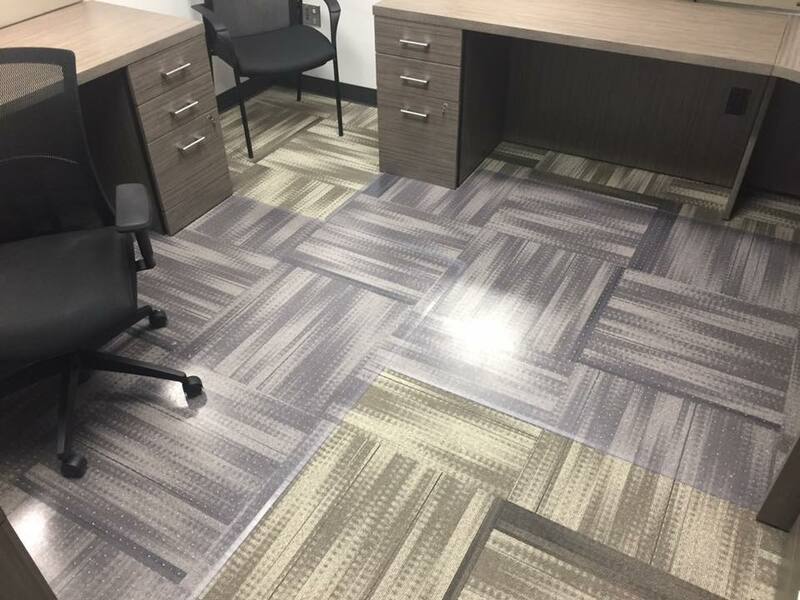 Just Chair Mats is your source for high quality custom chair mats & table top glass in the Houston, Conroe, The Woodlands and surrounding areas. 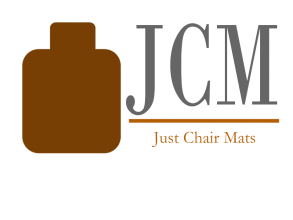 We are family owned and operated and have options for any and all of your chair mat needs. We’re big enough to get the job done promptly, yet still small enough to give you the personal customer service that you won’t find at other companies. Most large orders are delivered within 10 days. Most small orders can be delivered in less than a week. Even completely custom ones! When you email us with a concern or question, you’re talking to the owners. Not some call center or customer support agent. Not an employee who is just waiting on 5 o’clock. You’re talking to the decision makers and the folks that want to make sure your issue gets resolved as quickly and efficiently as possible. We’ve been dealing with chair mats for years and have the knowledge and hands on experience to assist you with any questions you may have.